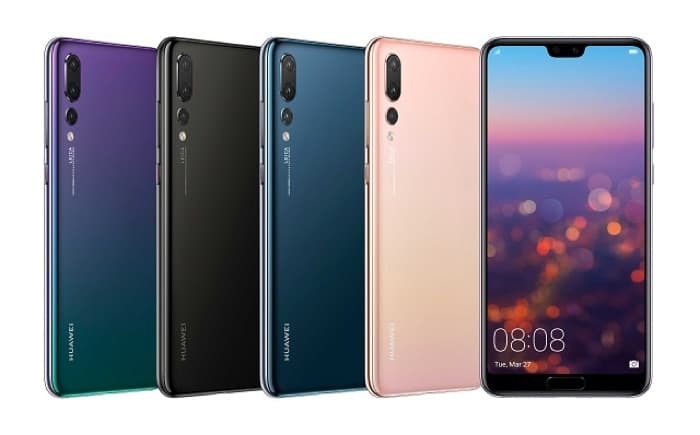 Vodafone has announced that both the new Huawei P20 and P20 Pro are now available on their range of contracts in the UK. The two devices are available on a choice of different contract with prices starting at £35 a month with £9 up front, you can see more details below. Alternatively, customers can opt for the Huawei P20 with 32GB of data for the price of 8GB on a Red Entertainment 32GB plan which also includes unlimited texts, unlimited minutes and a choice of Sky Sports Mobile TV, Spotify Premium or a NOW TV Entertainment Pass for £41 per month (£9 upfront cost). Customers can also pick up for the Huawei P20 Pro on the same plan for £53 per month (£49 upfront cost). You can find out more information about the new P20 and P20 Pro smartphones over at Vodafone at the link below.